Ocrevus, Roche’s first ever treatment for people with a highly debilitating type of multiple sclerosis is too expensive for the NHS in this form of the disease, NICE has ruled in a preliminary decision. In its first draft guidance, NICE said that Ocrevus (ocrelizumab) is not cost-effective in primary progressive multiple sclerosis (PPMS). The cost-effectiveness body noted clinical trial evidence showing that Ocrevus can slow the worsening of disability in people with PPMS. But NICE said that the NHS would have to pay between £78,000 and £84,000 for each patient to gain one year of quality life at Roche’s current price, more than double the body’s upper limit of £30,000. 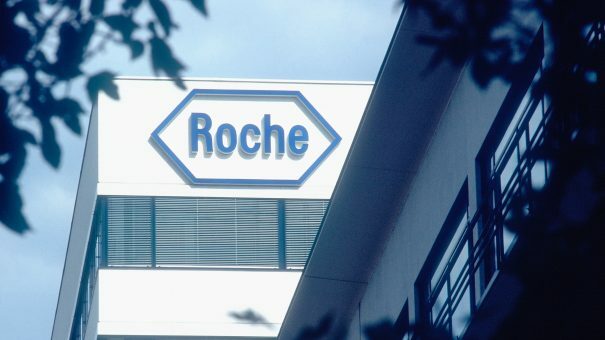 Roche has already offered a confidential discount from the list price of £4,790 per vial, but will have to offer a further substantial price cut to get the drug on the market in PPMS. The Swiss pharma last month managed to get Ocrevus reimbursed in relapsing form of the disease, after cutting the price and supplying data comparing it indirectly with rivals from Sanofi, Biogen, and Teva. But with no other drugs marketed for PPMS, Roche will have to rely on price alone to get Ocrevus through the NICE appraisal process. Patients are now hoping that the NHS, NICE and Roche will be able to come to a compromise arrangement before a final draft due later this year, after a long wait for a treatment for PPMS. Genevieve Edwards, director of external affairs at the MS Society, said: “This initial decision is deeply disappointing. We’ve been waiting a lifetime for an effective treatment for primary progressive MS, and it is simply unacceptable to deny people a treatment they urgently need. This form of MS can be painful and often exhausting, so people are understandably desperate for a proven medicine that can help. PPMS affects between 10-15% of people with the disease, and causes symptoms to get gradually worse over time.